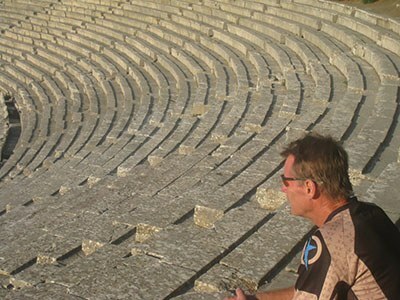 Aegean Adventures invites you to become intimate with Greece. Our team of Greeks and ex-pats introduce you to a Greece you won’t find on your own or in acclaimed guidebooks. 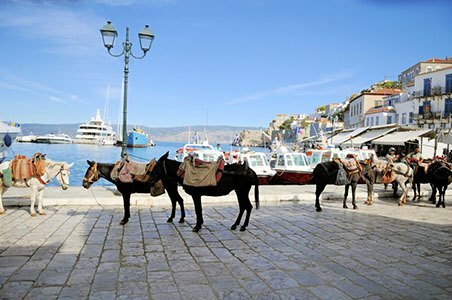 Yes, you will see the legendary antiquities and swim in the Mediterranean’s cleanest beaches, but you will also interact with community artists and artisans, plunge into amazing nature spots, eat healthy Greek food at tavernas that only the locals patronize, hear traditional music and dance and so much more. 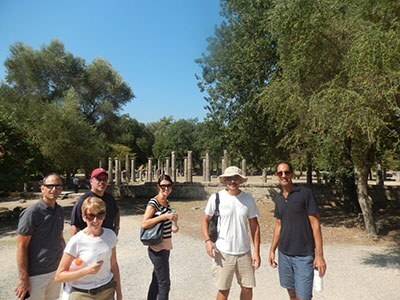 Our team has traveled extensively throughout the islands and mainland of Greece, excavating sources, resources and hidden gems to offer exclusively to our clientele who seek out something different in the countries they visit. 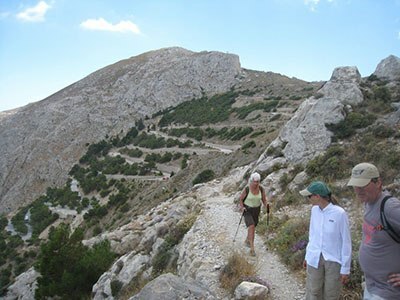 Our philosophy is aligned with the principles of eco-tourism and how they may be applied in Greece to deepen the experience of foreigners and local residents alike. 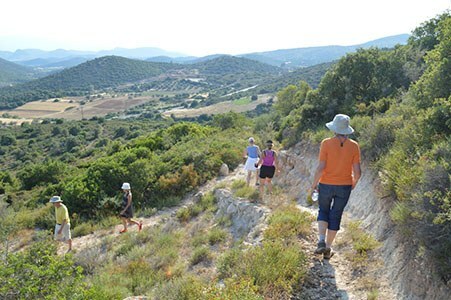 Our tour categories are Leisure, Family Fun, Cycling, Walks & Hikes and Sailing. 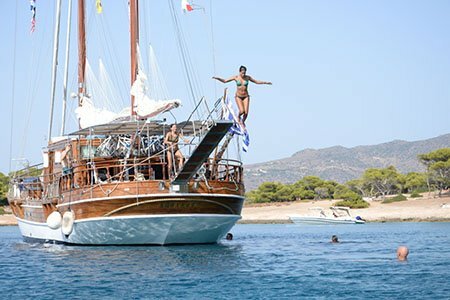 We own and operate an eighty-foot traditional wooden sailboat, the Apollon, which we call an “artisanal yacht” because the entire vessel was handmade with fine African wood. 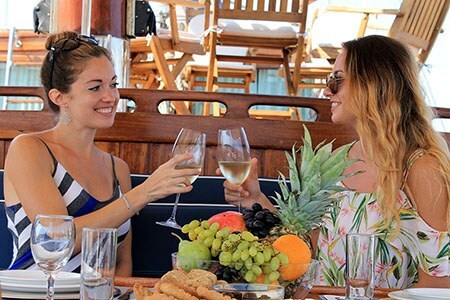 Available for group charters from island to island, the yacht has seven double cabins with private bath and a fully equipped galley. 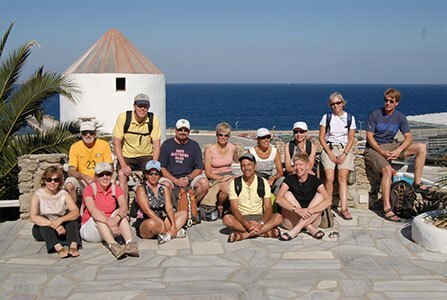 Colleen McGuire is a co-founder of Aegean Adventures. She gave up her housing rights law practice of sixteen years in New York City to come to Greece. 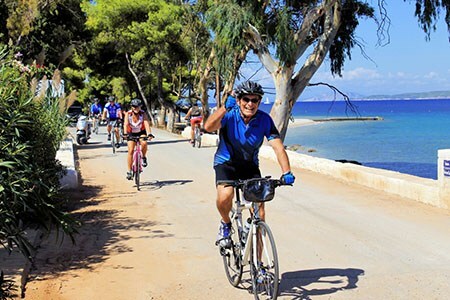 She has been to over 45 Greek islands and all over the mainland, mostly by bicycle. 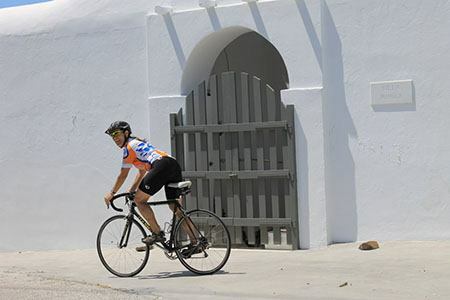 Traveling on two wheels throughout Greece has brought her in intimate contact with Greek terrain and the Greek people. 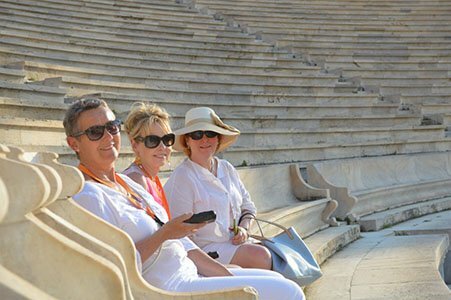 She yearns to share her Grecophile passion with new visitors to Greece. 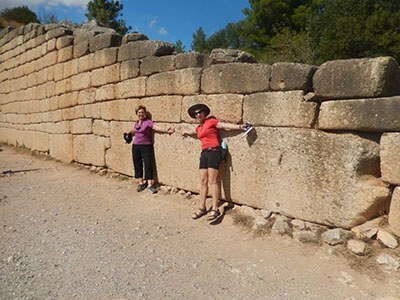 Colleen has traveled to over 90 other countries, but it was the charms, wonders and mystique of Greece that lured her, as it will you.